Viknesh Vijayenthiran January 20, 2019 Comment Now! 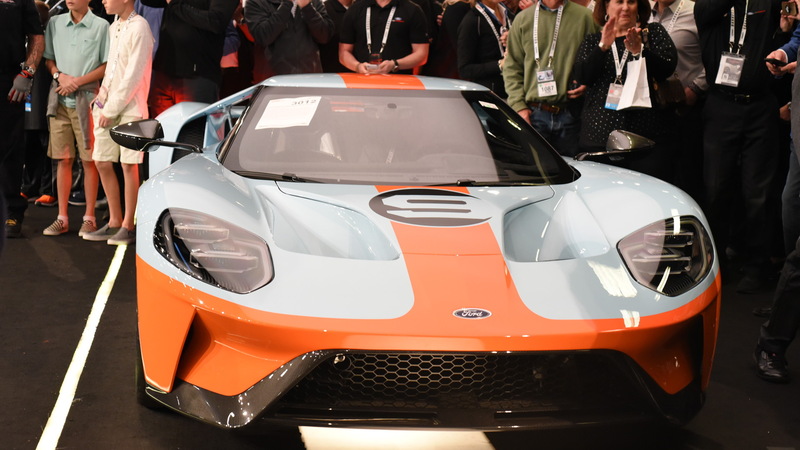 A 2019 Ford GT was just sold for a staggering $2.5 million in a charity auction. 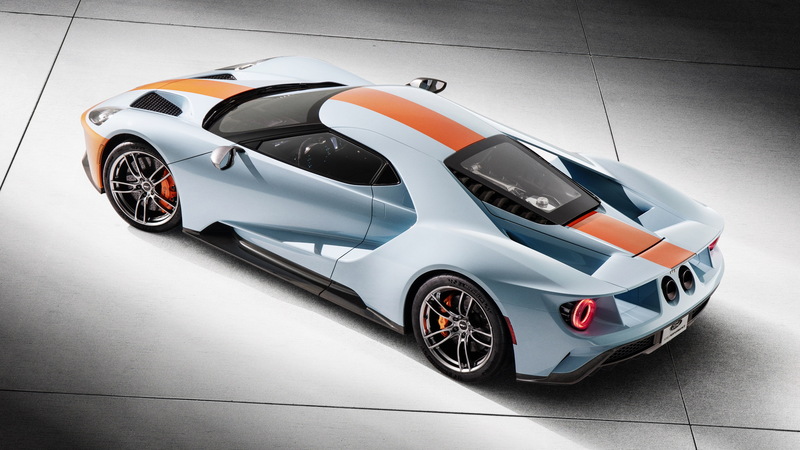 The particular car is one of the Heritage Editions, which for 2019—and 2020—wears the iconic Gulf Oil livery. The same livery featured on the GT40 that won the 24 Hours of Le Mans in 1968 and 1969. 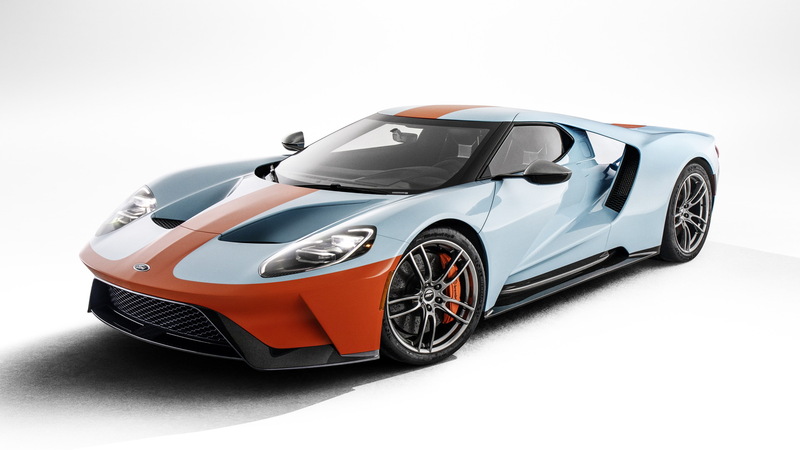 The 2019 GT Heritage Edition was sold on Saturday at a Barrett-Jackson auction in Scottsdale, Arizona. 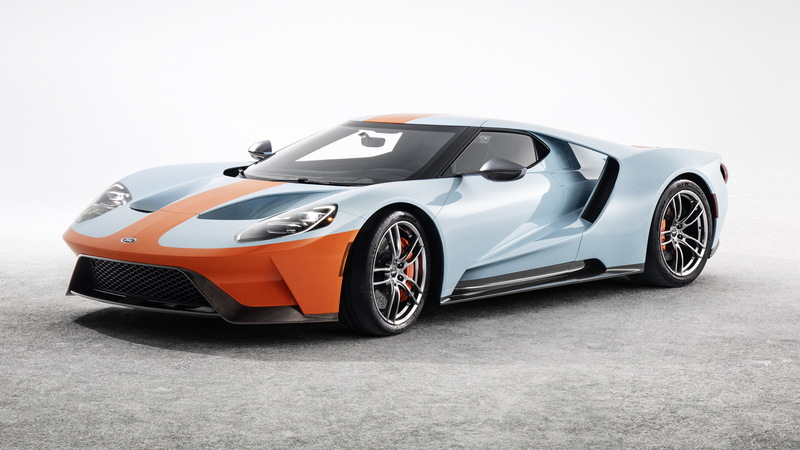 It bears the VIN ending in 001 for the GT's 2019 model year, and was donated by Ford. The final bidder was none other than Rick Hendrick, owner of Hendrick Motorsports and a frequent buyer of charity vehicles. All proceeds from the sale will go to the United Way for Southeastern Michigan charity. Production of 2019 GTs is already underway. The starting price has been increased from $450,000 to just under $500,000, and available is a new Carbon Series model. It's just like the GT's previous Competition Series but adds back some niceties such as a radio and air conditioning. Powering the GT is a 3.5-liter twin-turbocharged V-6 good for he 647 horsepower. 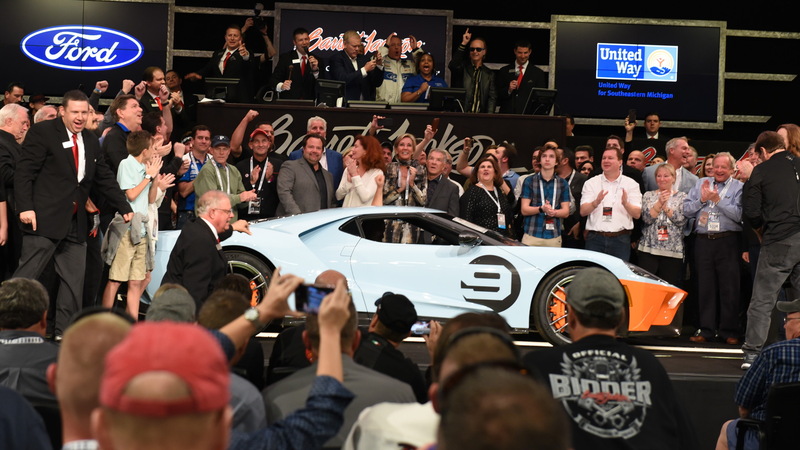 Ford also offered the 2020 Mustang Shelby GT500 with VIN ending in 001 for charity, with the rights to the car's build slot sold at Barrett-Jackson's Scottsdale auction on Friday for $1.1 million.